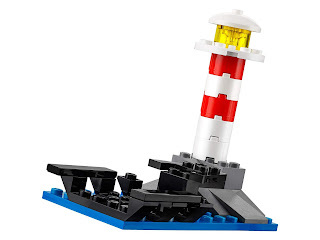 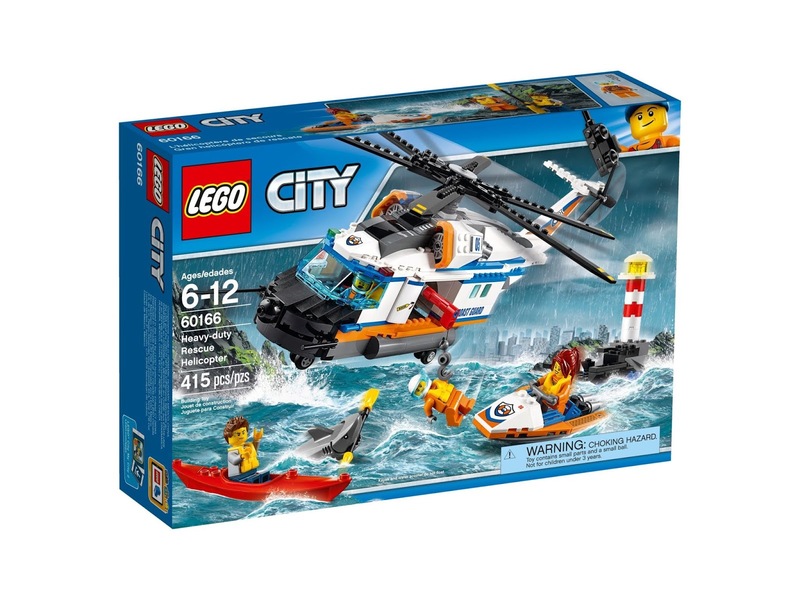 come with a helicopter, a water scooter, a lighthouse and a kayak. 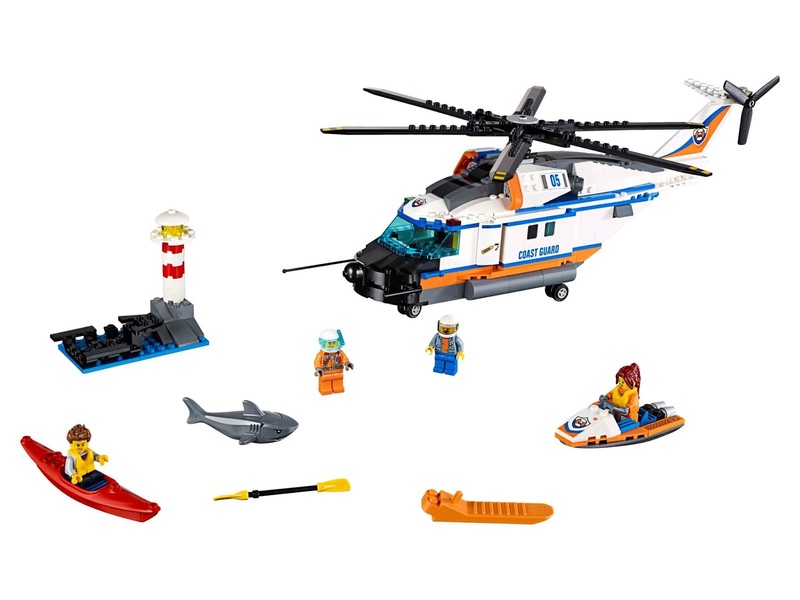 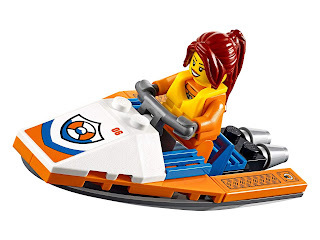 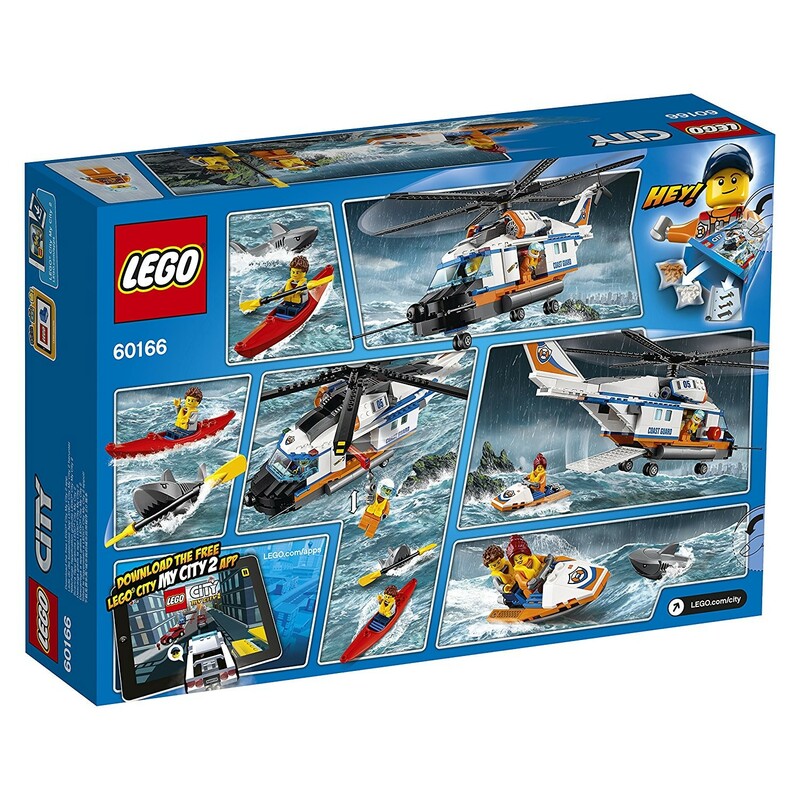 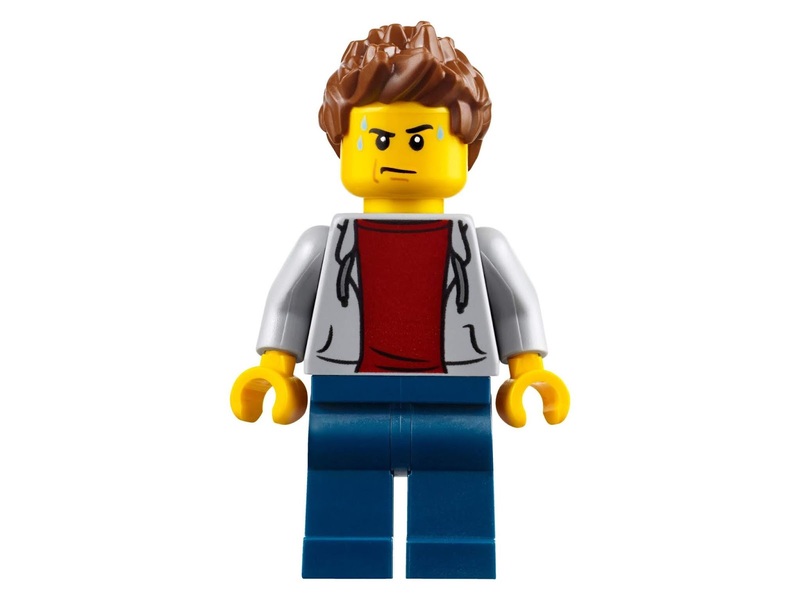 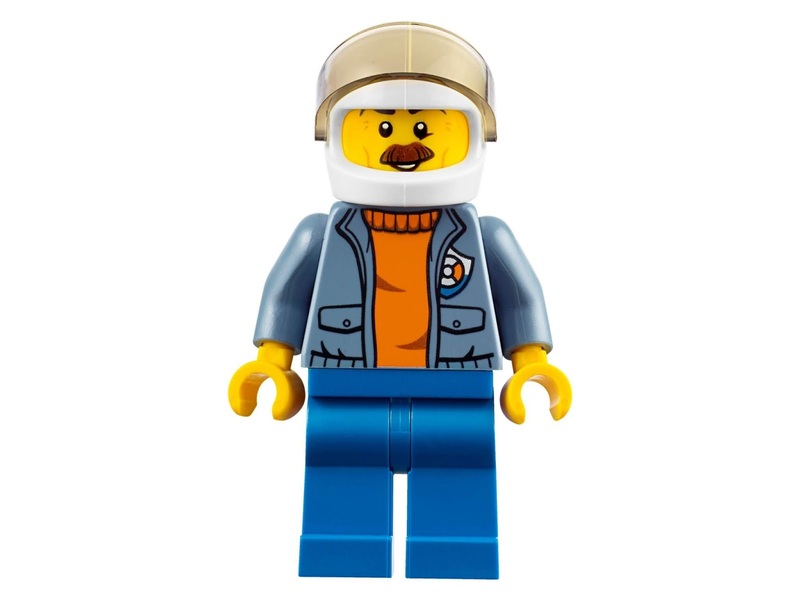 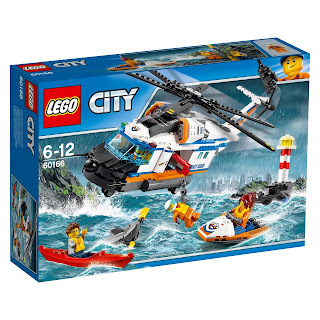 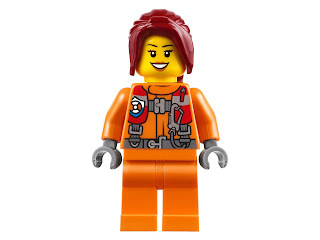 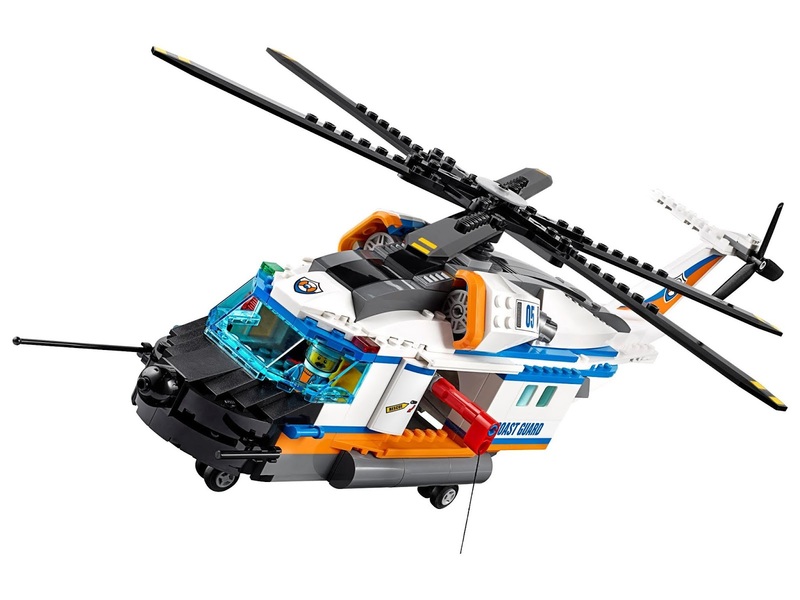 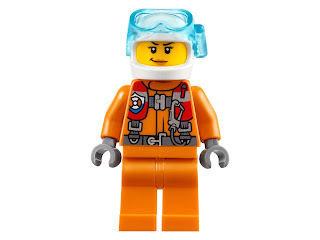 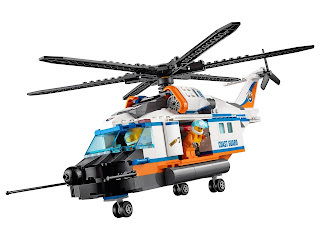 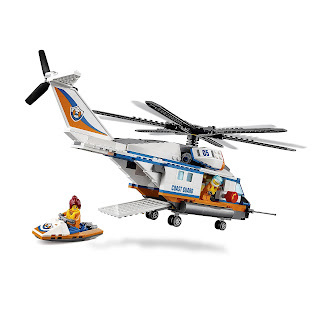 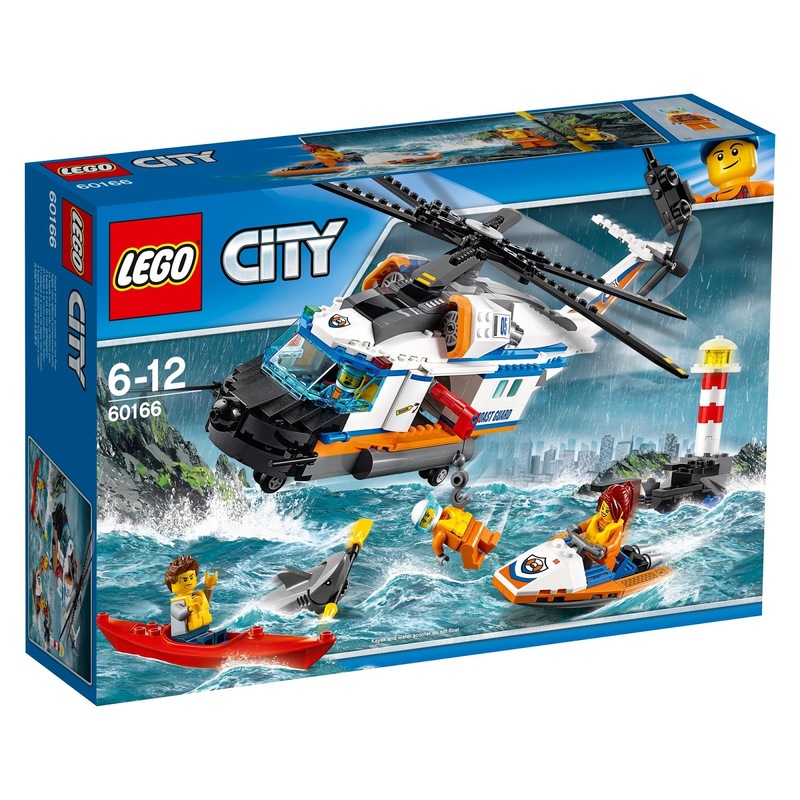 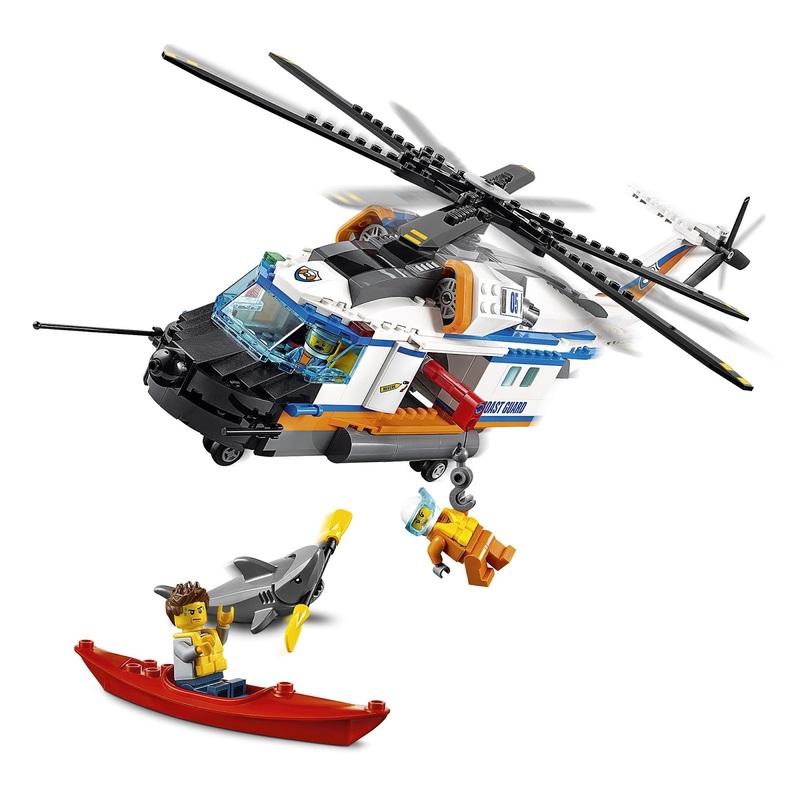 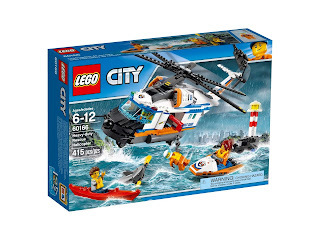 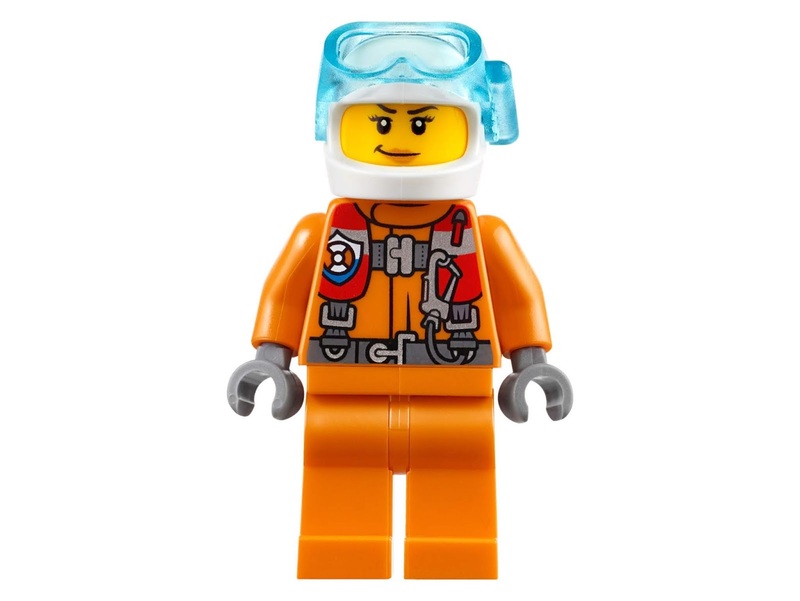 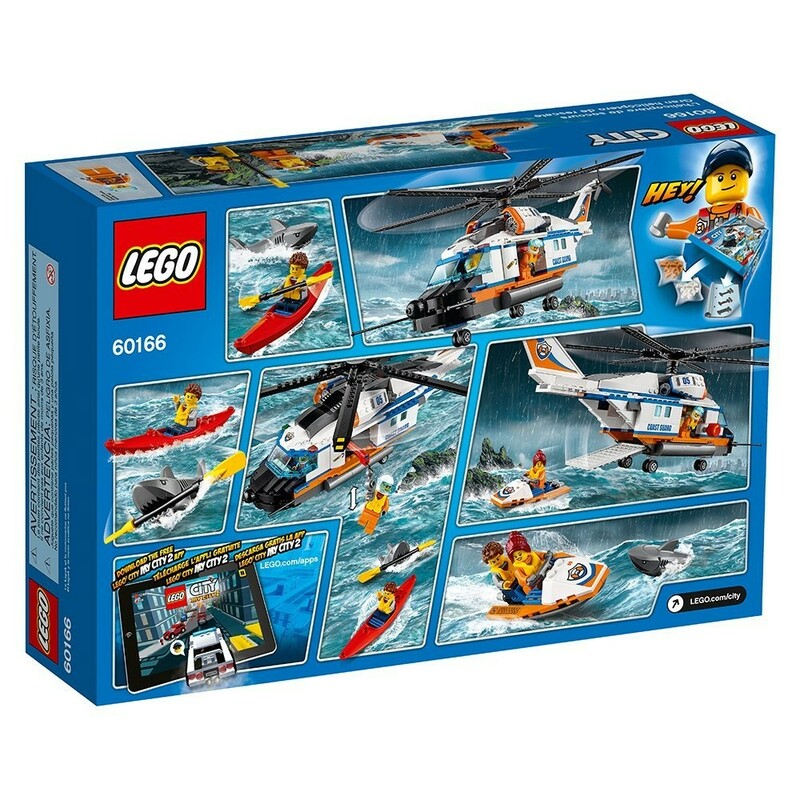 minifigs included a female coast guard, 2 coast guard minifigs and a kayaker minifig. 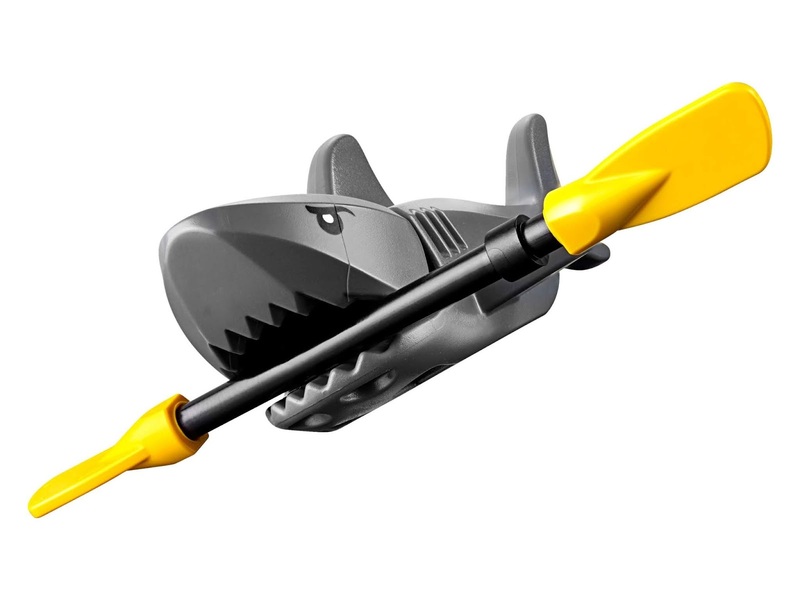 also included a shark figure.